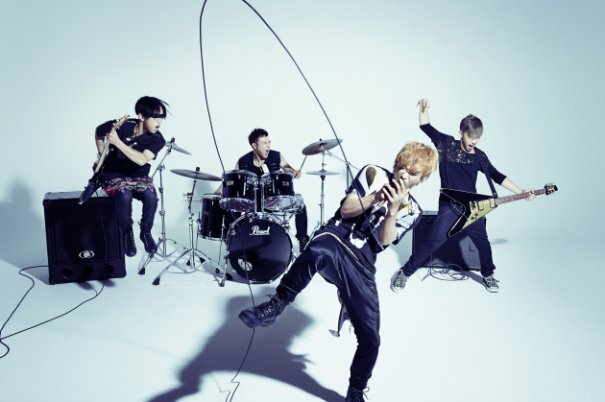 [Giveaway] SPYAIR's Best-Of Album "BEST"
SPYAIR has 10 years of experience under its belt, bestowing upon listeners hit after hit that has made the band a well-known and respected staple of the J-rock scene. The band’s long-running career has culminated in the release of “BEST”, the band’s first best-of album. Upon its first week of release in Japan, it sold nearly 27,000 copies, ranking 3rd on the Oricon Weekly Album Chart. On January 12, JPU Records, SPYAIR’s European label, will be releasing “BEST” in Europe. To celebrate its European release, JpopAsia and JPU Records have teamed up to give away 3 physical copies of the album to 3 lucky fans! Winning a copy of “BEST” is simple. To enter, simply leave a comment explaining why you love SPYAIR! The top 3 responses will win a copy of the album! Pre-orders for the European edition of “BEST” are currently open. The European edition of the album comes with an exclusive bonus booklet that includes English and Romanji lyrics. You can place your order JPU Records Shop now! Contest ends January 9, 2015. Winners will be determined by JpopAsia and JPU Records from those entered by January 9, 2015 and announced on January 20, 2015. You must have a valid address to receive the album.